Sync 1099-eligible vendor information updates back and forth from Tax1099 and Xero. 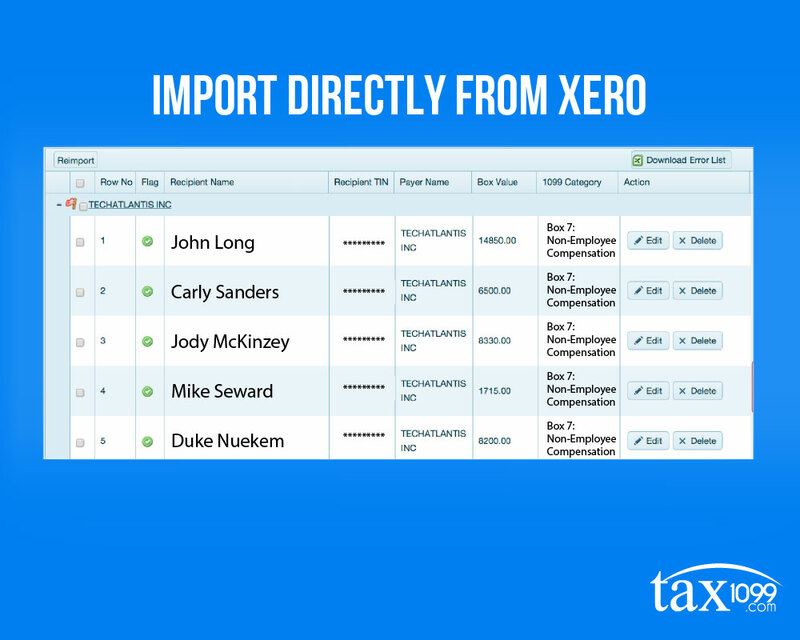 Tax1099 is tightly integrated with Xero for syncing your 1099-qualified vendors and payments. We’ll create forms from your information, and it’s just a couple clicks to eFile with the IRS. Need to make an update to your vendor? Update in either platform, then initiate the sync to pair the information. 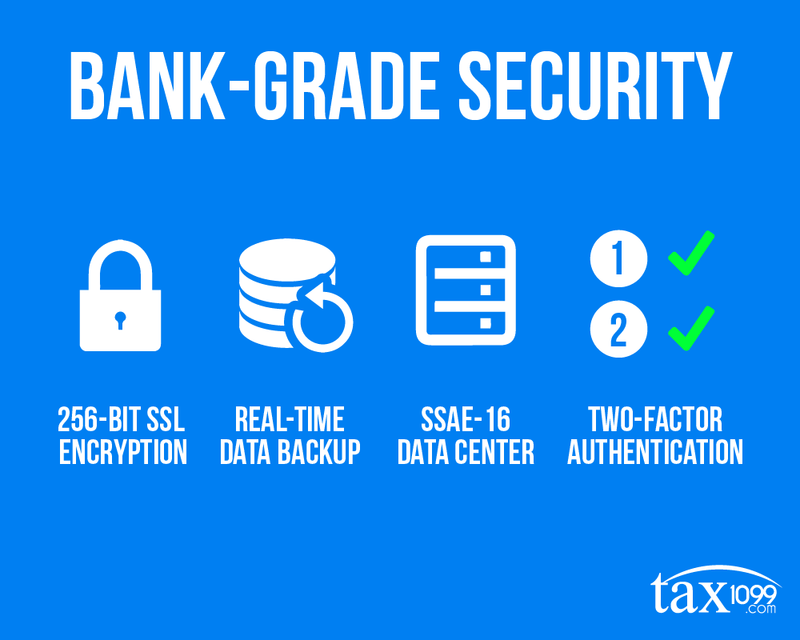 Transmit and store data under 256-bit, bank-grade security. We’re on the cutting-edge of data security. We protect your data with 256-bit, bank-grade security, the same level used by most of the government, even the military. We go above and beyond with a third-party audit on our security measures. We do whatever it takes to keep your sensitive data secure. Collect & verify vendor information. We’ve talked with enough small business owners and accountants to know that, often, the hardest part about filing 1099 forms is collecting and verifying vendor information. That’s why we’ve built vendor management tools directly into our platform. It’s important to keep record of your W-9’s, and even your W-9 solicitations. Say that a vendor has been paid for their services, and it’s only now that you’re eFiling that the W-9 information is being collected. You’ve likely got a tough task ahead. The IRS wants to see that you’ve giving it your best. 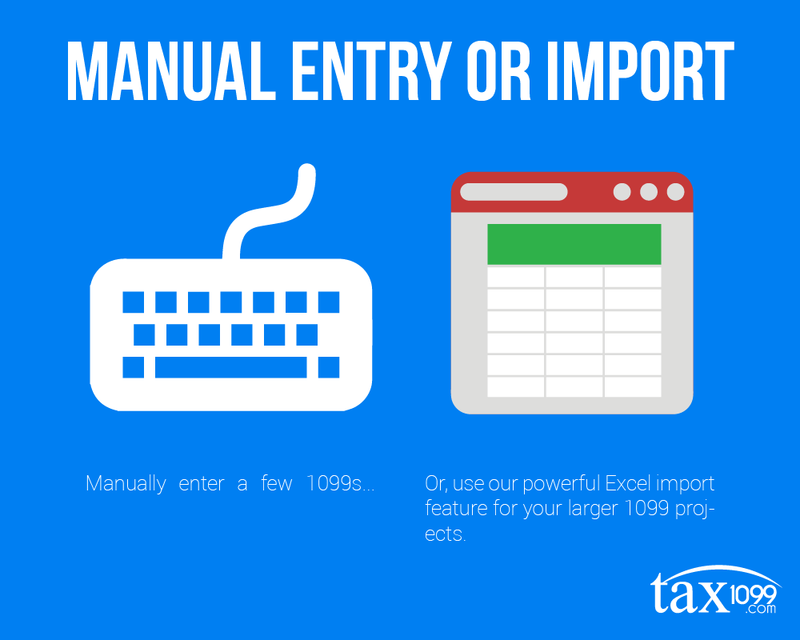 With Tax1099’s W-9 eSolicitation feature, all it takes is an email address. We’ll send reminders to your vendor to fill out their form. Ever heard of a CP2100, or CP2100A? These are notices from the IRS, alerting you to incorrect filing information. Incorrect filing information means the risk of the IRS assigning penalties to your filing or filings. 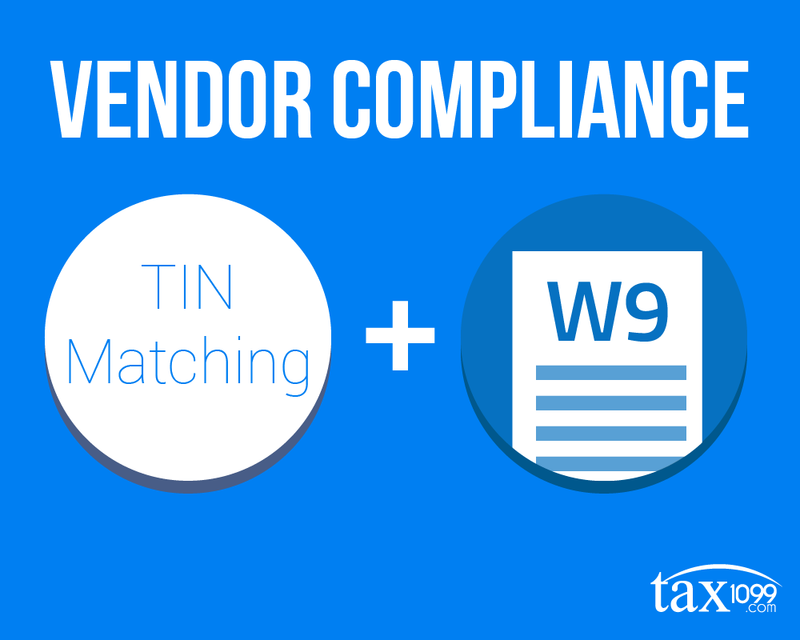 One of the surest ways to protect yourself is through TIN match requests: checking the vendor information you’ve got against the IRS database. Tax1099 now offers a Notice Management tool for clients who may receive a notice from the IRS. Tax1099 uses over a decade of expertise to guide you through the research, response, handling, and billing of these notices. 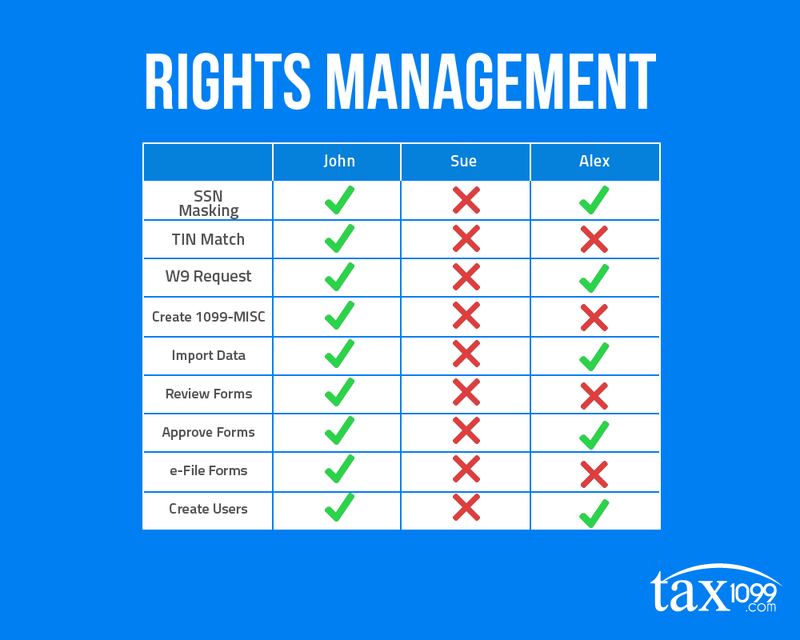 Add clients, files, notes, and more to your records in Tax1099. For more, schedule a demo with one of our team members. We’ve created an organizational system for accountants that’s both robust and flexible. Each member of your team gets their own login, and the administrator on the account has access to action tracking reports. The administrator sets up user rights, and can grant or limit access by action and/or by payer. These features are available with an Enterprise account. File the forms you need, as you go. Our platform is pay-as-you go for form filing, with pricing discounts for bulk filers. The forms you file stack across form types and payers to contribute to your total forms, bumping you into lower price brackets for your next forms as you go. We don’t just offer 1099MISC forms. Create your free Tax1099 account to see all the forms available. Make our platform your own. 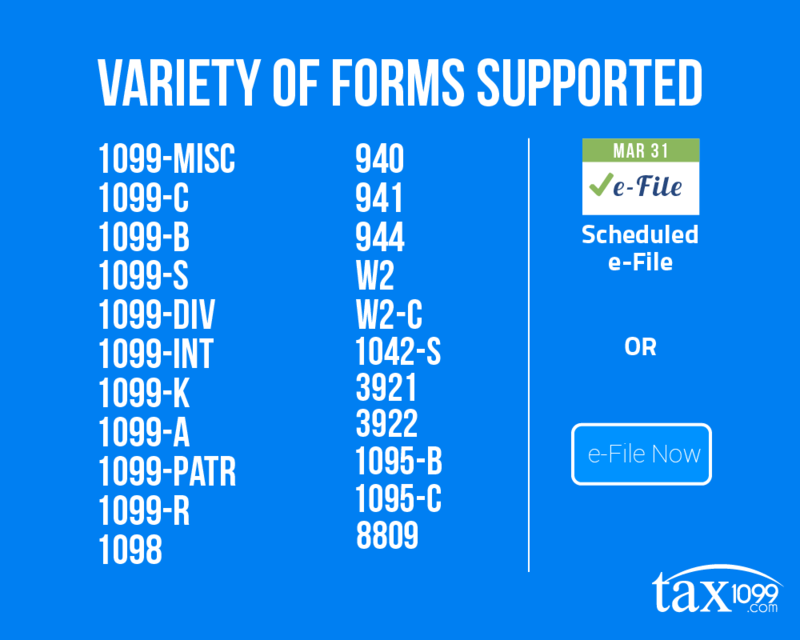 We provide the tools you need to get your 1099 & other form filing processes done, according to your situation. So you use Xero? Great! We’ve got a two-way sync for you. Do you use other accounting software as well? We’ve got integrations with most platforms. Need to import from Excel? We’ve got the templates. Just filing one form this year? Try manual entry. Do you have the email addresses of your vendors? Tax1099 will email your forms in a password-protected PDF, included in your eFile fee. Need USPS mail services? We offer pressure-sealed, trackable delivery. Do you want to print and mail the forms yourself? Visit Manage Forms after filing to print pre-formatted forms on blank paper to mail in #10 double-window envelopes. Get started on your Xero-Tax1099 filing today, and explore all that we can do for you.